Ginseng’s nickname is “Man Root” for obvious reasons, although “Octopus Man Root” seems more accurate. 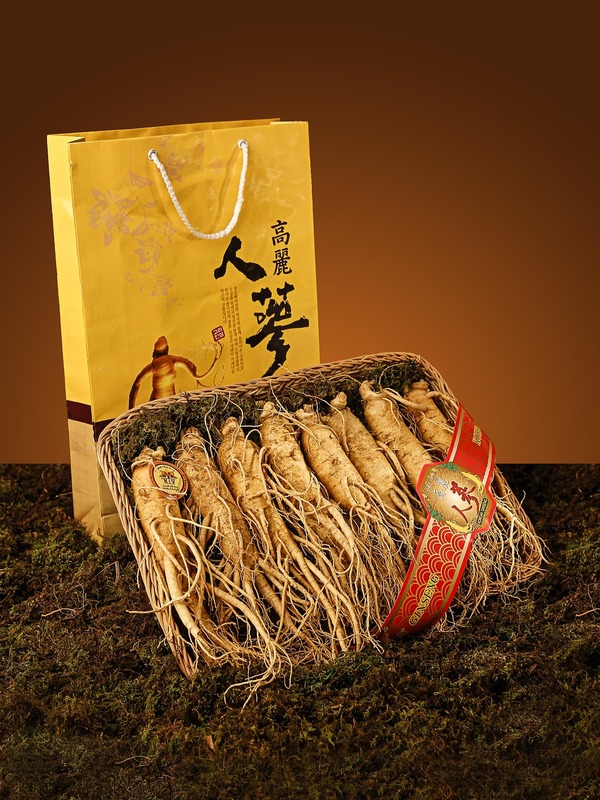 A review on Panax Ginseng, one of the oldest therapeutic plants in eastern Asian, diving through millennia upon millennia of human history, is sort of ridiculous: Who the hell am I to qualify or disquality such a divine, perennial remedy? Let me tell you who I am: I’m the MF Nootropic Geek. And frankly, it doesn’t matter how many years this plant has been on the market: It ain’t legit until I review it. Although, let me be frank: Panax Ginseng is an awesome natural nootropic. This review is simply for official NG documentation. TL/DNR: Panax comes from the Greek word Pan (“all”) and Axos (“medicine”), indicating its long-held value as a botanical cure-all. 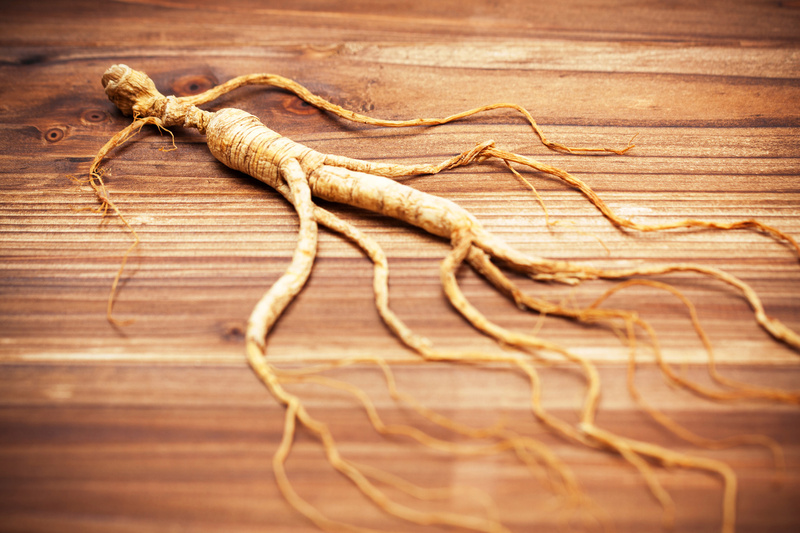 While it isn’t literally a cure for everything, Panax Ginseng is an incredibly versatile adaptogen with a number of physical & mental benefits, including memory, mood, energy, & relaxation. Is Panax Ginseng a Good Nootropic? Panax Ginseng, otherwise known as Asian Ginseng, otherwise known as Chinese Ginseng, as Red Ginseng, as Korean Ginseng (not American Ginseng, that’s a different species), occasionally referred to as “Man Root” for its somewhat creepy resemblance to an octopus man monster, is an essential herb of Chinese folk medicine and a modern botanical wonder. And its this general support against stress that makes ginseng generally acceptable for most aspects of health: From cognition to circulation, depression to immunity. 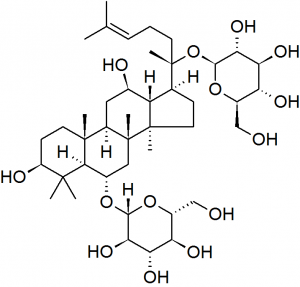 If I were the Testosterone Geek, I’d still have reason to write an article on this herb. 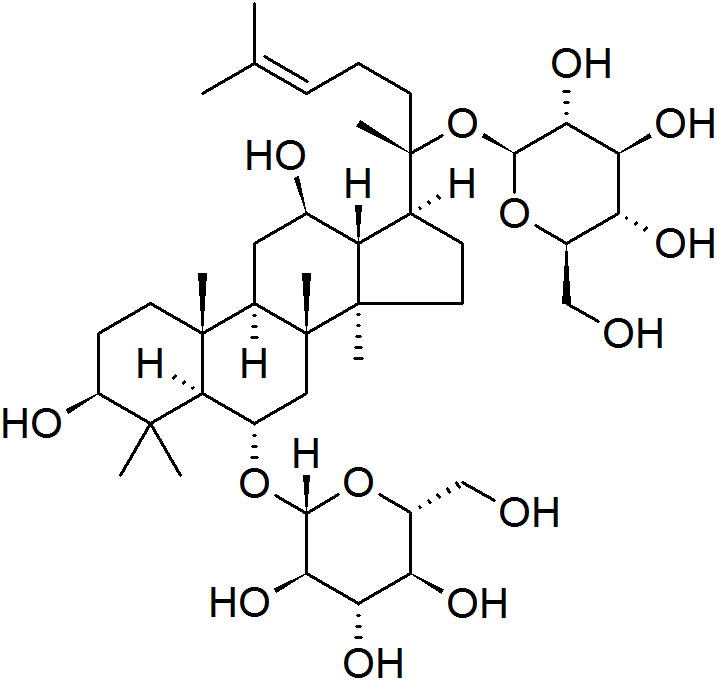 The primary bioactive constituents of ginseng are the aptly named ginsenosides, a collection of glycosides & saponins that amount to over 30 unique ginsenoside types. This diversity of bioactive compounds explains why ginseng has so many functional purposes, specific bioactivities including: neuroprotection, antioxidation, anti-inflammation, immunostimulation, & so on. The Rg1 ginsenoside in particular seems to act directly on the central nervous system as a stimulant. Including more bioeffects unrelated to brain health & cognition. Recreationally, Panax Ginseng has been used to enhance general brain function, improving various cognitive effects such as fatigue, working memory, attention, reaction time, and mood. The term adaptogen describes ginseng for the herb’s reliable improvements on physical & mental performance via reductions in stress, fatigue, anxiety, etc., ranking the plant on par with the likes of rhodiola & ashwagandha. Ginseng energizes. Ginseng relaxes. Ginseng vasodilates. Ginseng vasoconstricts. 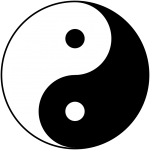 Whereas yin associates with cool & calmness, yang encompasses warmth & stimulation. With that in mind, ginseng is believed to possess a myriad of yin & yang activity, respectively meted out by ginseng’s myriad of ginsenosides. Retail ginseng supplements typically dose at 100 to 500 mg daily. Ginseng extracts commonly standardize to 4 – 8% ginsenosides. Ginseng potency ranges from raw to extract, supplied in various forms including powder, capsule, tablet, & liquid. I take Panax Ginseng whenever I can, which is not near as frequent as I wish. Because this plant feels gooooooood. Bold claim: Panax feels gooder than even the fan favorites rhodiola, maca, & ashwagandha. Go for the real stuff, yo. And those plants feel pretty damn good. Due to ginseng’s infamous duality of effects, the Yin-Yang effect I so expertly described above, I feel there’s practically never a bad time to supplement this plant: In the morning. In the evening. Before working out. After working out. Better yet: While not working out. Most of the nootropics I recommend on this site are typically recommended in their extract forms. Ginseng is different. Similar to rhodiola, maca, & ashwagandha, ginseng is an adaptogen I prefer in its raw nutritional format. Not that I necessarily distrust the extracts. I just prefer these clean, stress-free cognition boosts to be as clean as possible. I’ve yet to experience American Ginseng. Word on the street, the “American” version of the herb provides a more relaxing or “Yin” effect compared to its Asian counterpart. For the most part there isn’t too much of a difference, but be on the lookout for a separate review (perhaps comparison review) when I do try American Ginseng. Panax Ginseng supplements are worth the investment. Nootropic manufacturers are figured this out, which is why many nootropic products see increases in their customer review ratings when ginseng is involved. Ginseng feels good. And when people feel good, they dish out positive reviews. Clinical research also agrees, finding more & more positive evidence of ginseng’s therapeutic reach into neurodegenerative conditions as well as physical ailments, e.g. fatigue disorders. My advice to the healthy plebs: Seek out the raw stuff if you can. Otherwise, for quick cognitive energy & power, try at least 200 mg Panax Ginseng extract std. to 5-8% ginsenosides. Anything less than this, in dosage or extract %, isn’t worth the buy.